For a lot of business owners, Facebook seemed like a dream come true: A “free,” always-on, always-accessible marketing channel that could let them connect directly with customers. What wasn’t to love? Why not set up a business page, relentlessly share every possible bit of hype you could dream up, and watch the money roll in? Surprise, surprise: It doesn’t exactly work that way. 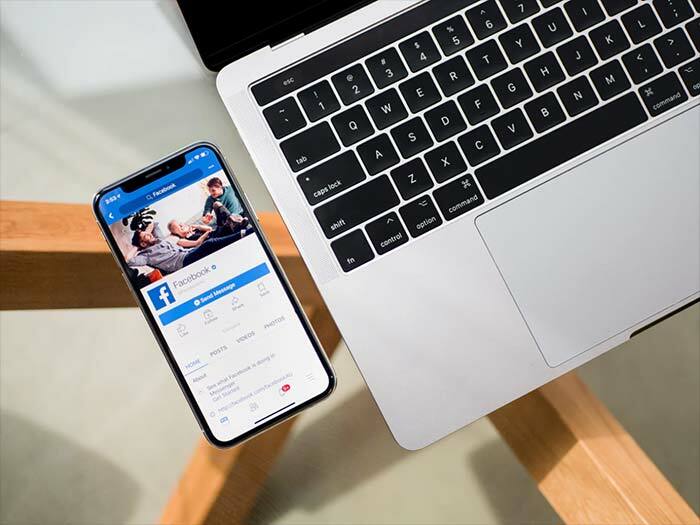 Facebook audiences, like customers everywhere, expect something in return for their attention and consideration, engagement and value – two things that many businesses never took into consideration, judging by their nearly-abandoned pages. Unlike hype, engagement and value are relatively hard work, requiring thought, attention, and active involvement. For companies that want to make Facebook work, it becomes a question of how to engage cost-effectively, and how to deliver value visitors actually want in a way they’ll actually use. One surprising answer: Facebook Messenger. What can Facebook Messenger do for me? Messenger isn’t the first tool most marketers think of; by appearances, it lends itself to time-intensive, one-on-one communications that wouldn’t appear to provide an immediate return. Appearances are deceiving: used properly, there’s a lot more to Messenger than that. We think it’s a good idea to think of Messenger not as a chat tool, but as a targeted value delivery mechanism – a means of getting the customer something they want at the place and time that they most want it. By itself, it’s a powerful way to reach out to customers in a personalized way. Coupled with automation capabilities, it can become a powerhouse. What happens when a customer receives a personalized offer or invitation via Messenger that’s keyed to their demonstrated likes or interests, and which provides actual material value – such as a discount on something they likely buy regularly anyway? In the short term, interest, utilization, and engagement all increase. In the longer term, a company builds brand loyalty, and a stronger relationship with customers. Now, automate that messaging to reach a select, targeted list of prospects – people with birthdays that week, for example, or those who opt-in to receive a newsletter, or those within a particular service area – and you can multiply that impact. We’ve seen it work brilliantly for many of the businesses we serve. For example, one restaurant chain we work with found that dinner traffic was lagging at one of its locations on certain evenings. We worked with them to craft a series of coupons and offers, delivered via Messenger, that were timed to drive traffic when they needed it most. We sent the messages to prospects within the location’s immediate service area so as not to subtract traffic from other locations. All the recipient had to was show the coupon on their smartphone for a sizeable “today only, this-location-only” discount. The result was an immediate uptick in sales during slow periods, with redemptions starting almost as soon as the offer is sent. Messenger marketing isn’t for every business. But executed properly, an automated Messenger campaign works by consistently providing measurable value – not just an ad – to users, value aligned with their interests and delivered in a format that’s well received, easy to use, and integrated with an activity – Facebook – that people enjoy and engage in continually. For businesses looking to get the biggest impact from limited marketing resources, that’s an irresistible value proposition. PGN Agency helps small to medium sized businesses develop effective social media presences, strategies, and campaigns. For more information, contact us www.pgnagency.com.